EMR – Which One is Right For You? Electronic Management of Records or EMR can really make your life easier as an AT. There are several out on the market for you to choose from, but who can give you all the info you need to ensure the EMR you pick today is the EMR you will need tomorrow? Danny Barringer returns to the podcast to host an interview covering EMRs. They cover what ATs want, some of the options, their personal experience and recommendations for most situations. As the discussion continues we would love to hear your thoughts on the system you use and why. 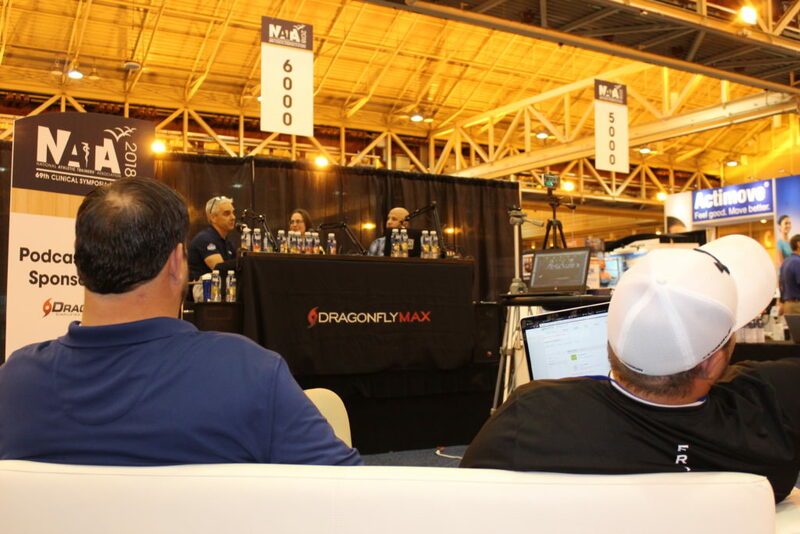 This entry was posted in Podcast, Podcast Lounge and tagged #NATAExpo, Athletic Trainer Sysytems, ATS, CSMII, Danny Barringer, EMR, NATA, nata 2018, NATA2018, New Orleans, Podcast Lounge, Sportsware on September 15, 2018 by Host of The SMB.